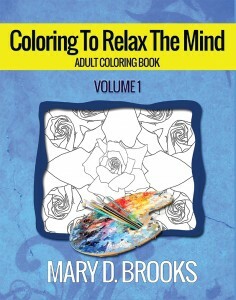 The Coloring To Relax The Mind is an Adult Coloring Book that will help you to relax. Psychologists say that activities such as coloring which immerses us in one activity helps our mind and relaxes us. We all lead very busy lives with family, work commitments, health issues and much more. There is so much going on.